Crawling and scraping tripadvisor can be sometimes hard, specially if you are targetting large amount of pages or reviews. If you ever had to scrape Tripadvisor search results, you know that they will block your requests and you need to change your whole infrastructure to be able to keep getting your data. 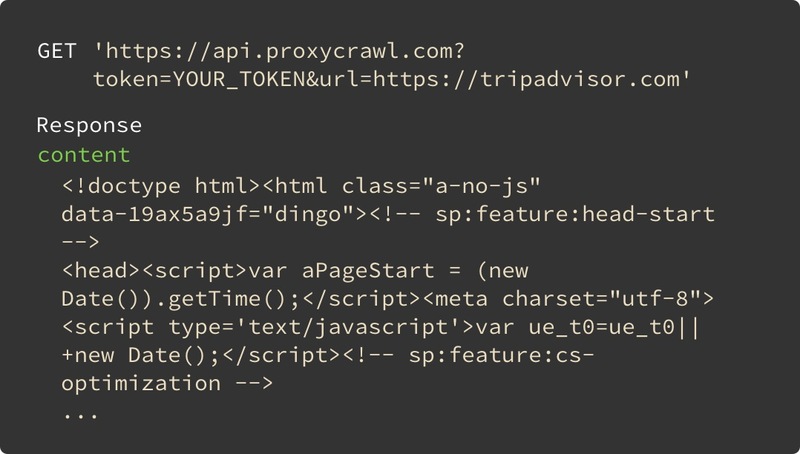 Thanks to the easy to use ProxyCrawl API for crawling, scraping Tripadvisor pages and reviews it's very easy and convenient. Focus on growing and building your company instead of worrying about your infrastructure with out cloud API. 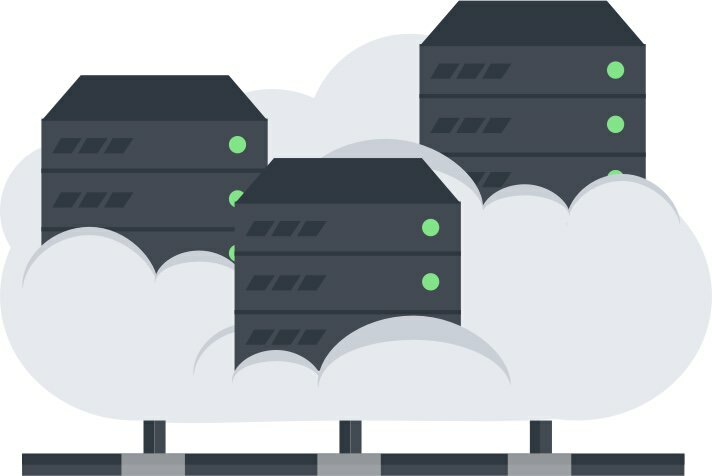 Easily get data for your projects without worrying about proxies, datacenters or other infrastructure. We will take care of all that. Start crawling Tripadvisor restaurants and businesses, thanks to the easy to use API created for developers. We provide you with an API endpoint, and you can start making calls. That's it, no more steps required. If you need fresh reviews information from Tripadvisor, you can use easily our API. Use ProxyCrawl and get the latest Tripadvisor data. We are compatible with any programming language. Scraping with Python, scraping with Node, scraping with Ruby, scraping with PHP. You are free to use any programming language with the Tripadvisor API.